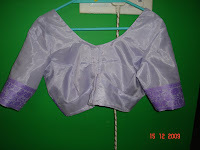 Blouse for Amma's birthday. I hope it fits, she is a tough customer to satisfy. 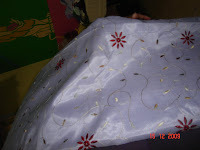 Saree came with attached blouse material. 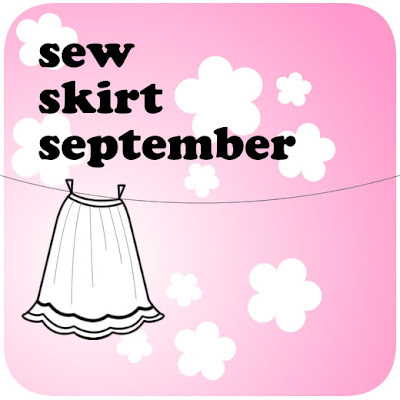 Blouse is lined. Saree is Silk Cotton bought from Mysore when i had been to a wedding during the Month of August. 5 long months, but well worth the wait as i can gift it to her on her b'day. Glimpse of the saree. Hope she likes it.